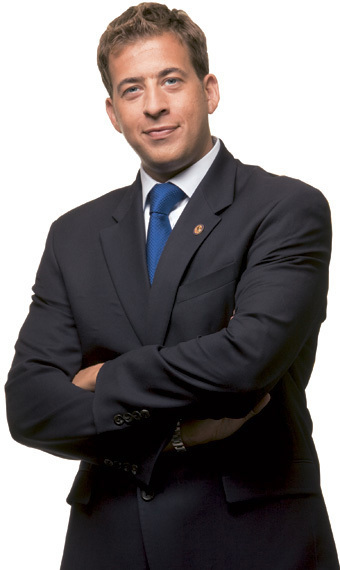 The family of state Treasurer and U.S. Senate candidate Alexi Giannoulias pulled $70 million out of its Broadway Bank in 2007 and 2008, just as Broadway's high-octane growth strategy collided with the housing meltdown that has now put the lender's future in question. Surging loan defaults are hammering Broadway, which grew rapidly to more than $1 billion in assets in the past five years and consistently ranked at the top of Crain's list of the most profitable local banks. 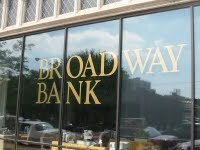 By one measure, Broadway now is the second-weakest bank of its size in the Chicago area.